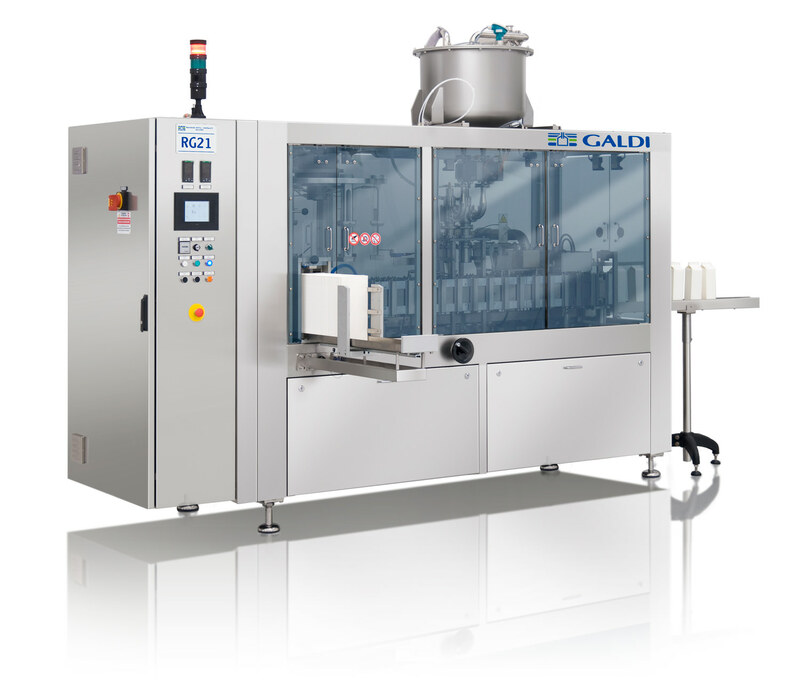 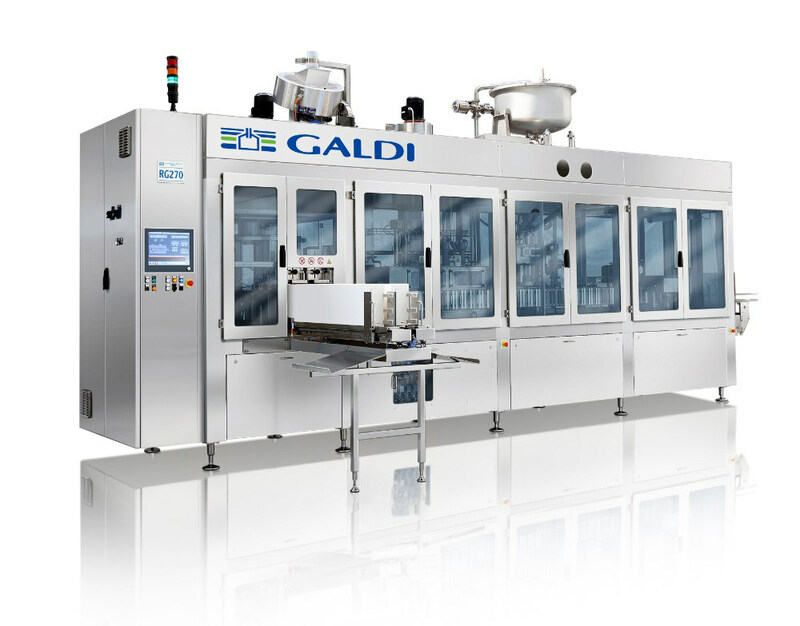 Galdi machines are designed for the filling of fermented and non-fermented products and ensure the same filling speed regardless of the product. 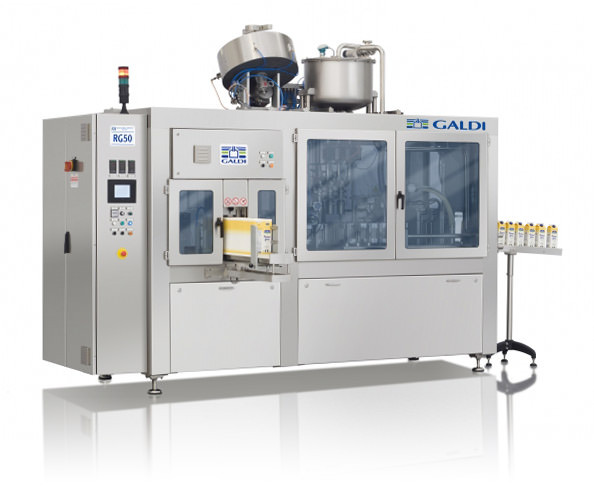 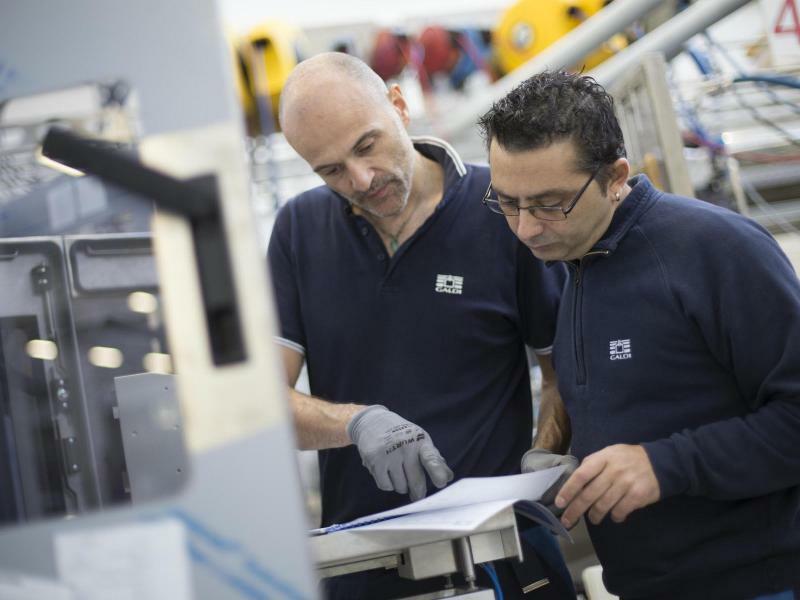 Hence, different products can be packaged using the same machine. 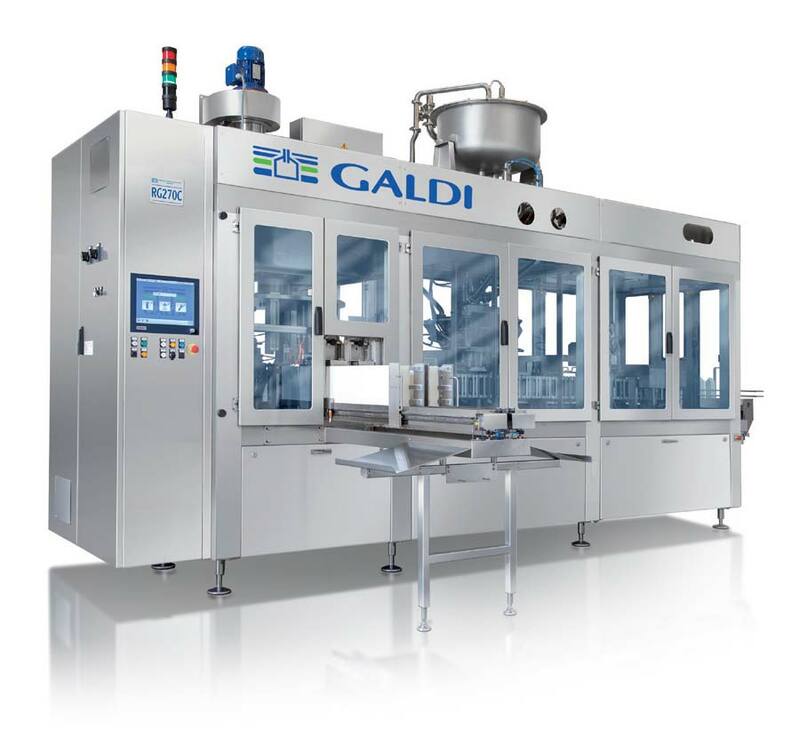 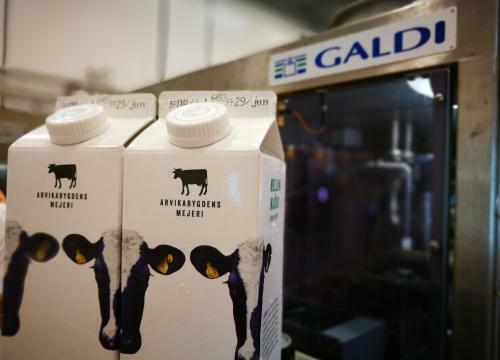 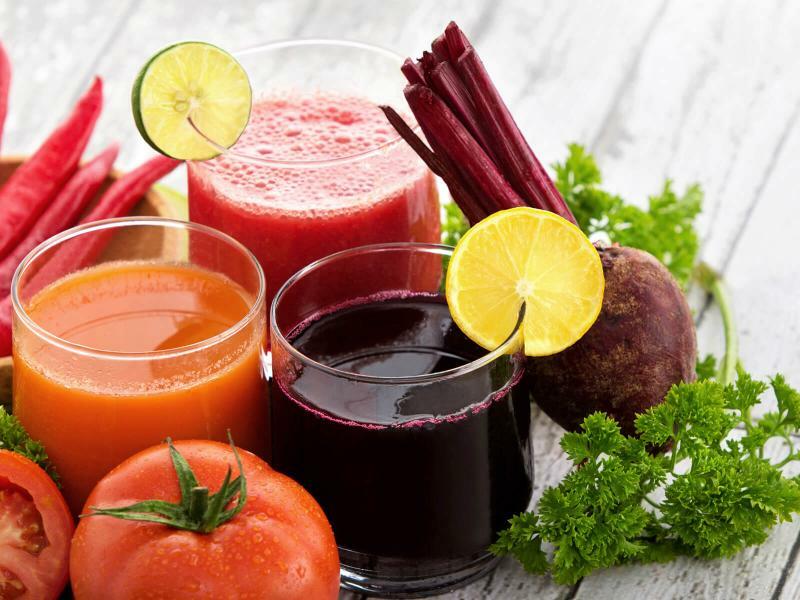 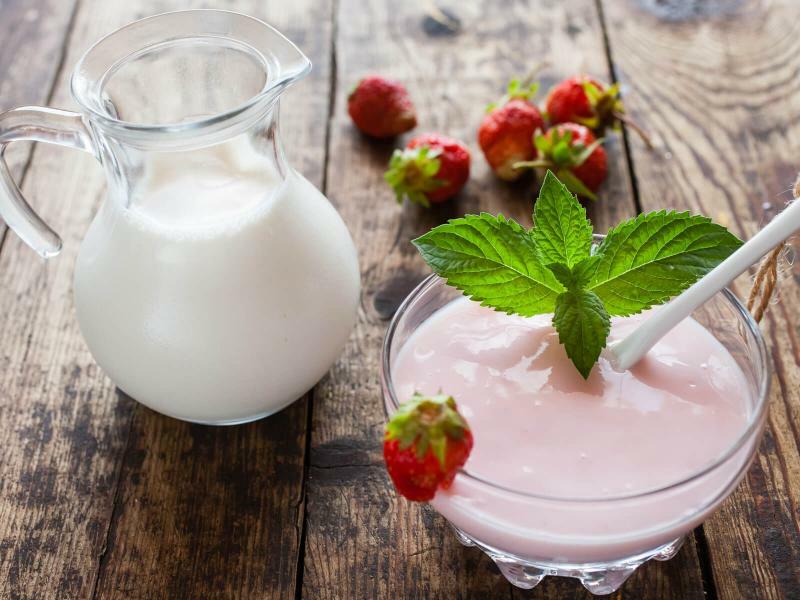 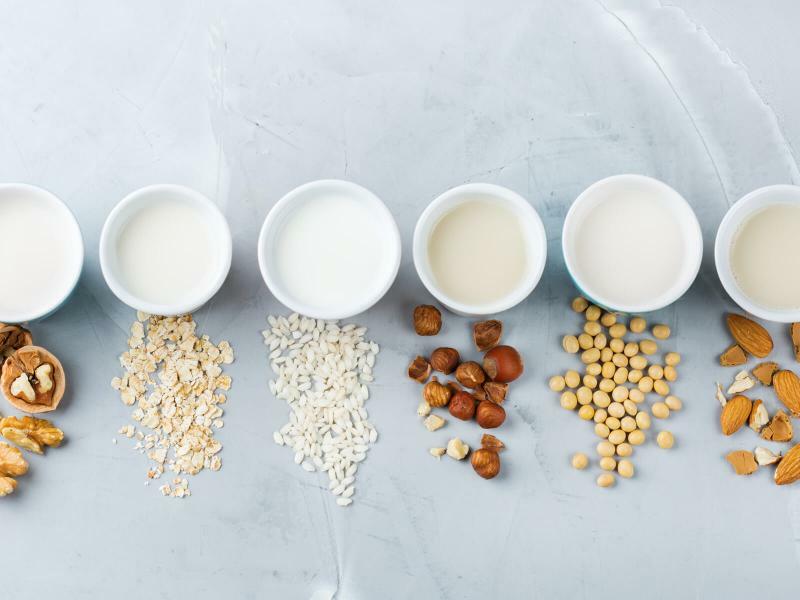 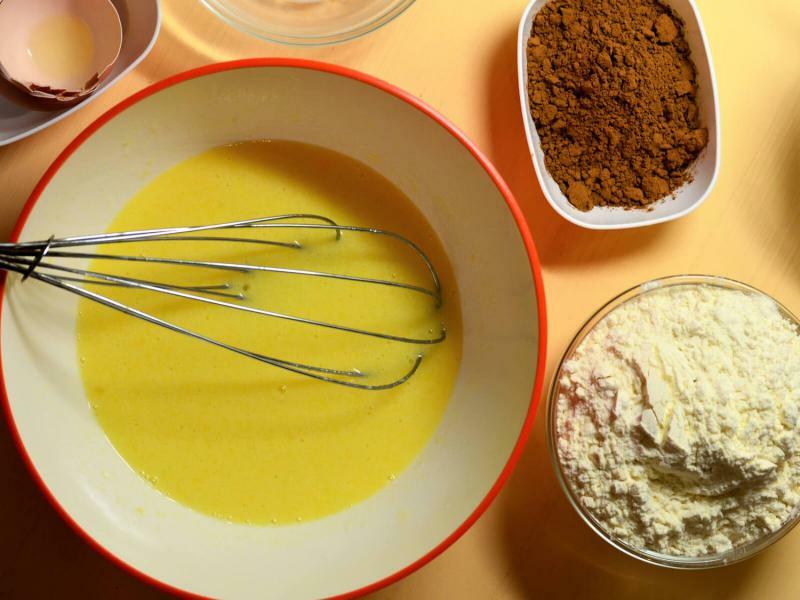 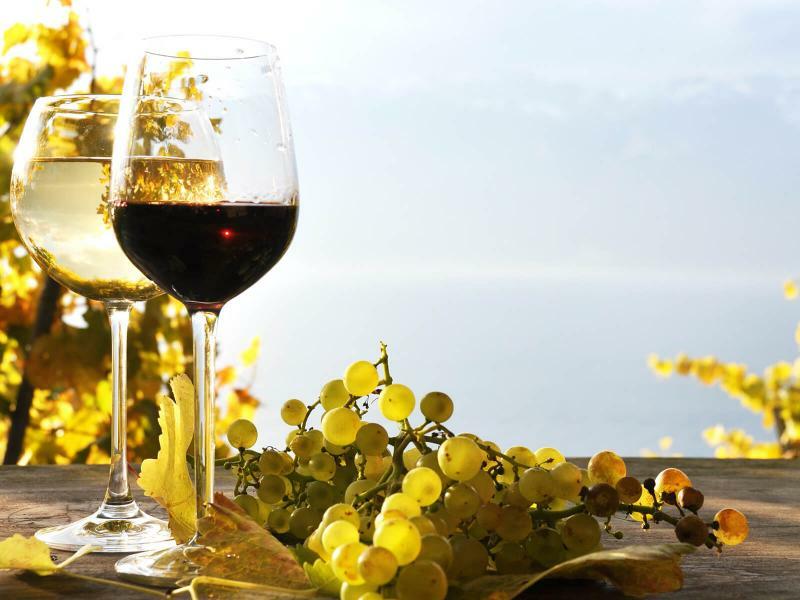 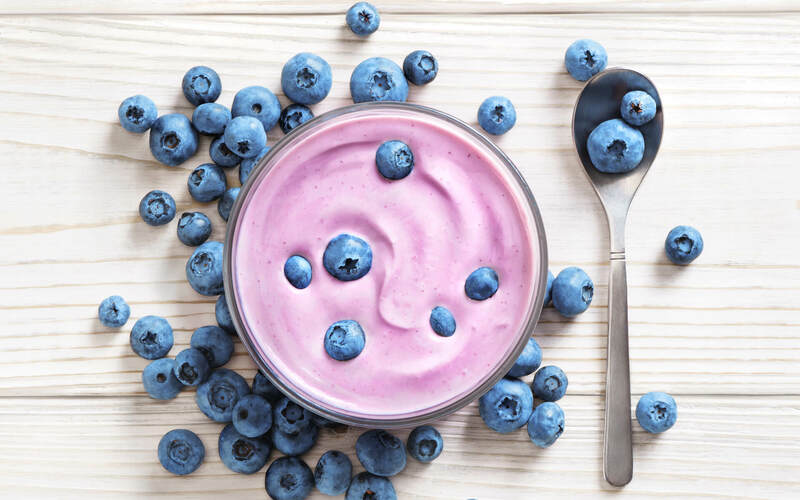 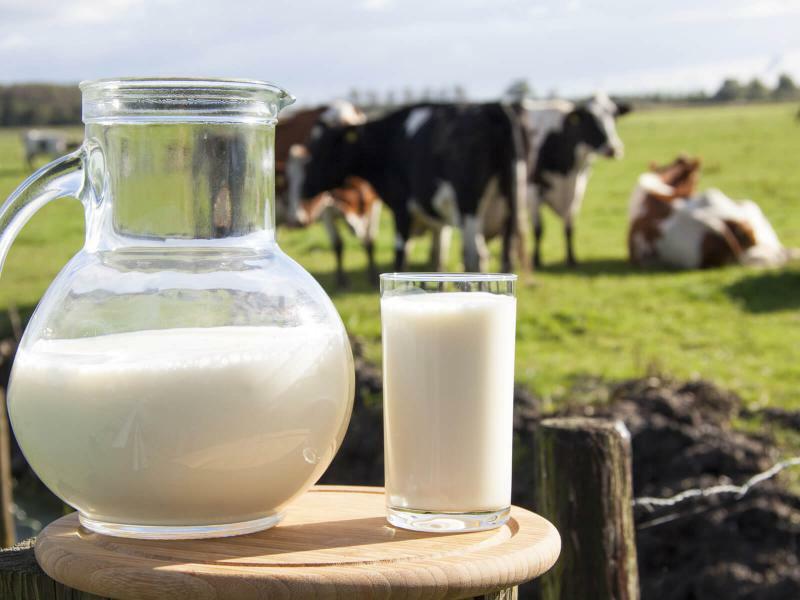 For fermented products or for fermented products combined with fresh milk with a 7-day shelf life, Galdi has designed a specific filling solution named FRESH, guaranteeing high packaging performance and requiring a low initial investment. 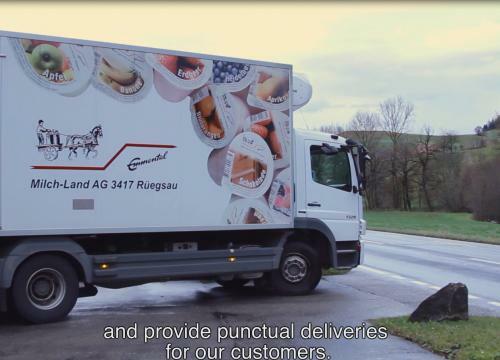 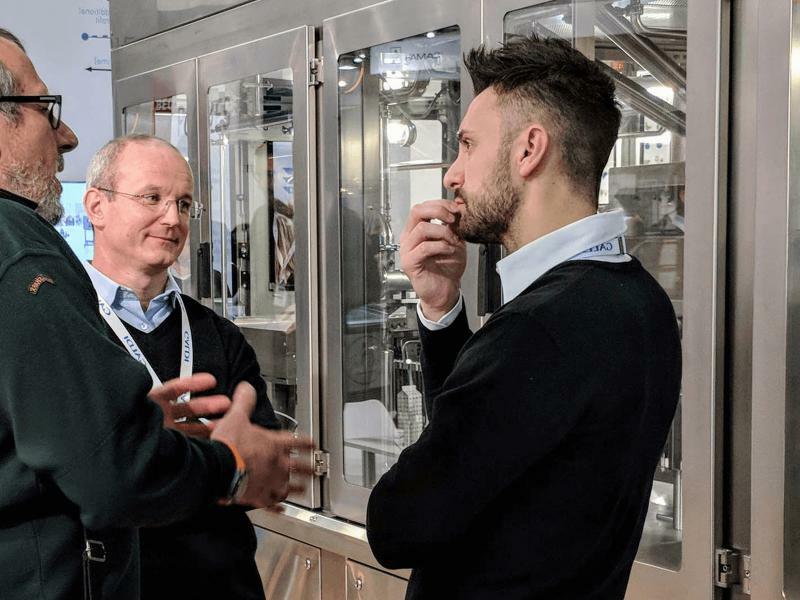 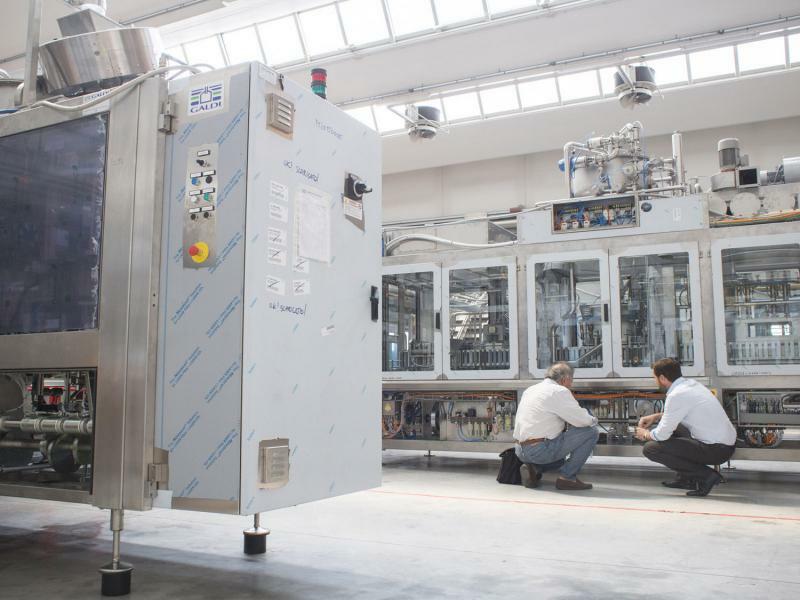 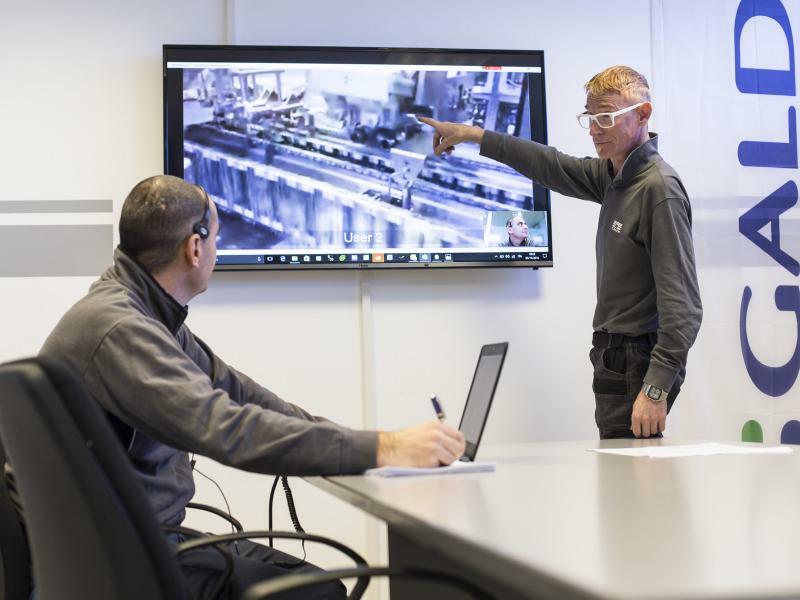 For fermented products combined with milk with a 10-day shelf life, the most suitable solution is CLEAN, which ensures higher hygiene standards and lower operating costs thanks to its automatic cleaning systems. 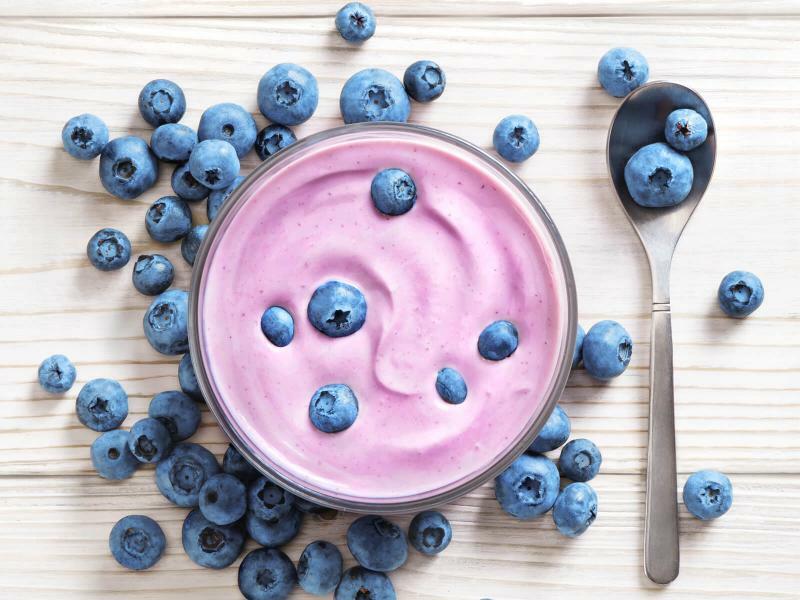 DO YOU NEED PERSONALISED ADVICE?